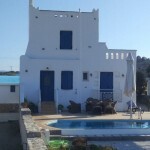 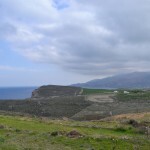 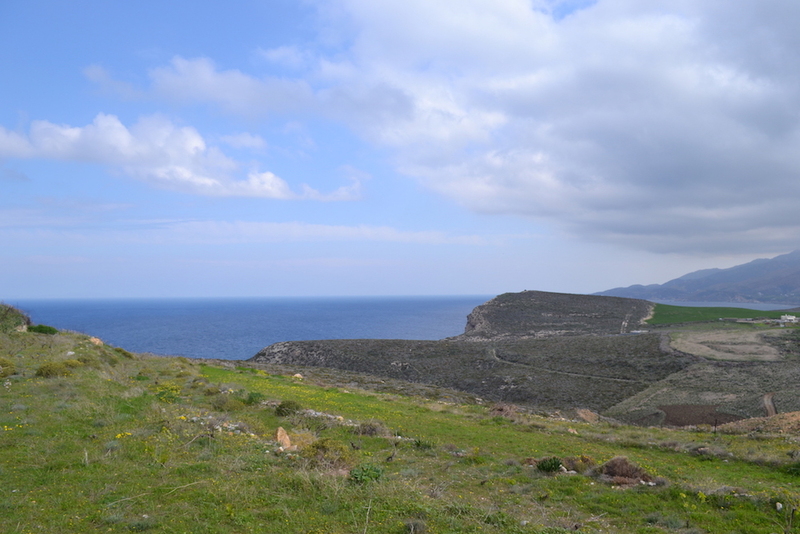 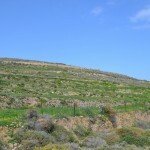 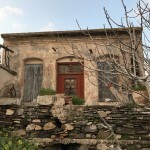 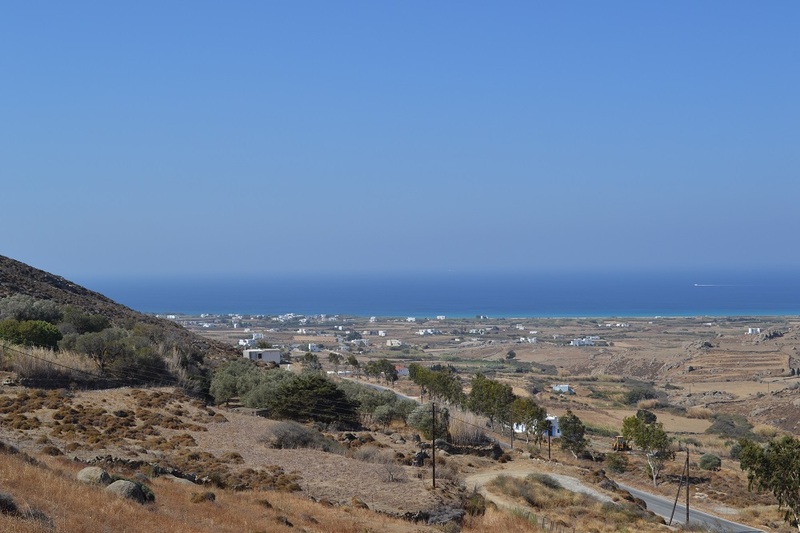 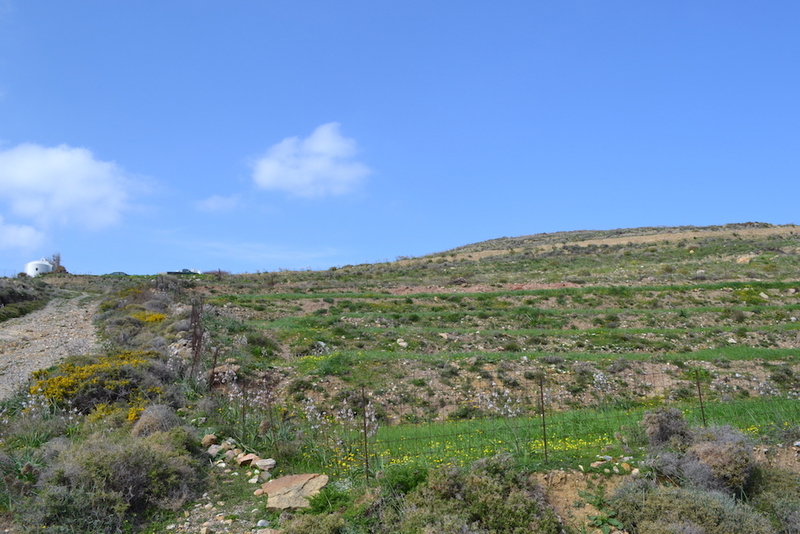 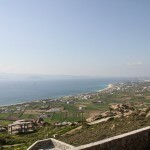 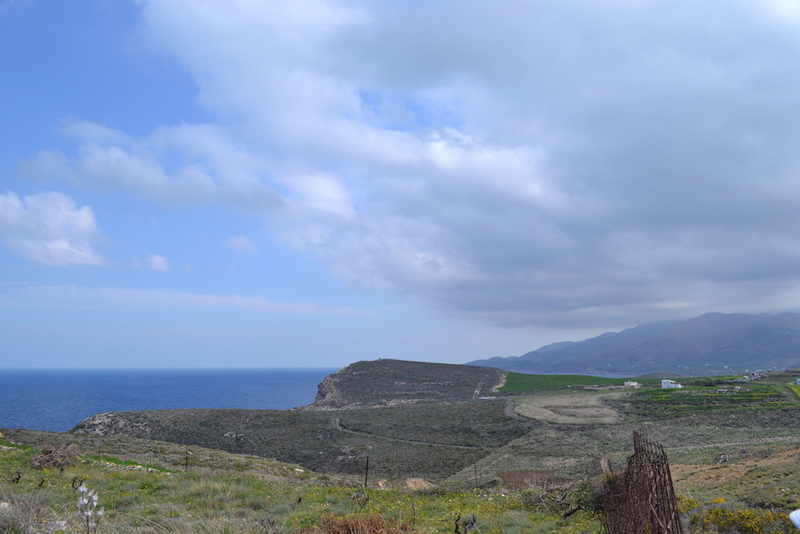 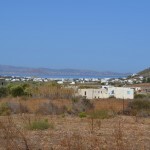 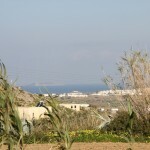 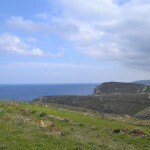 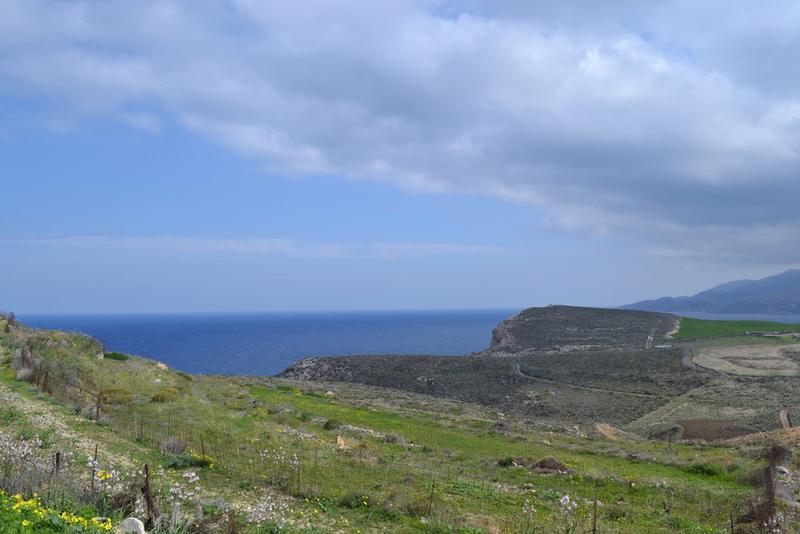 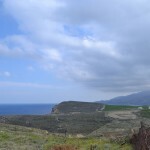 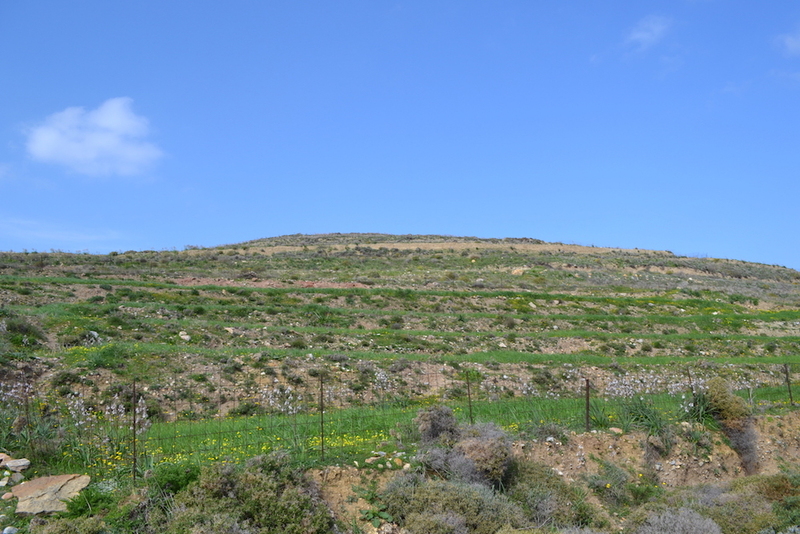 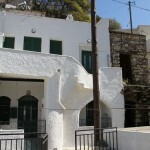 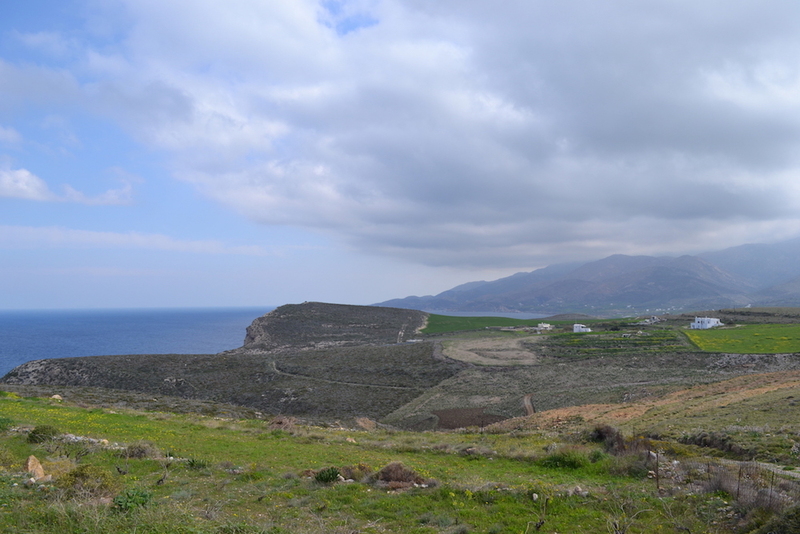 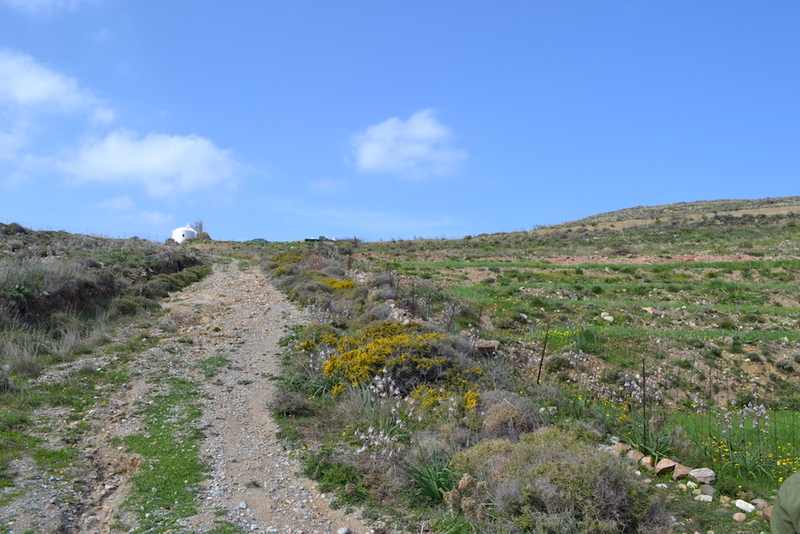 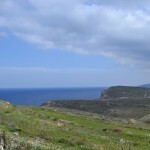 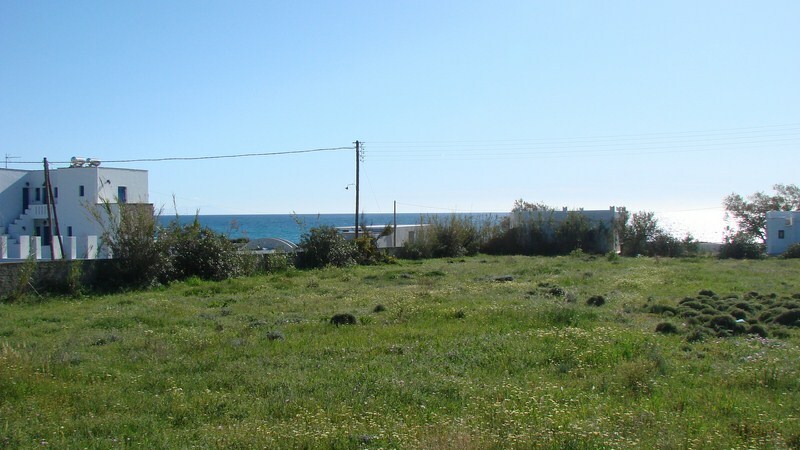 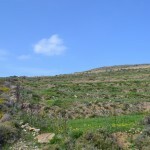 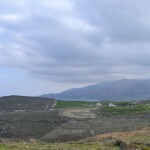 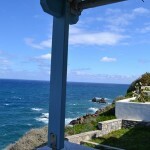 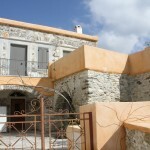 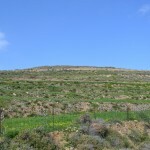 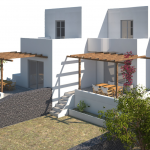 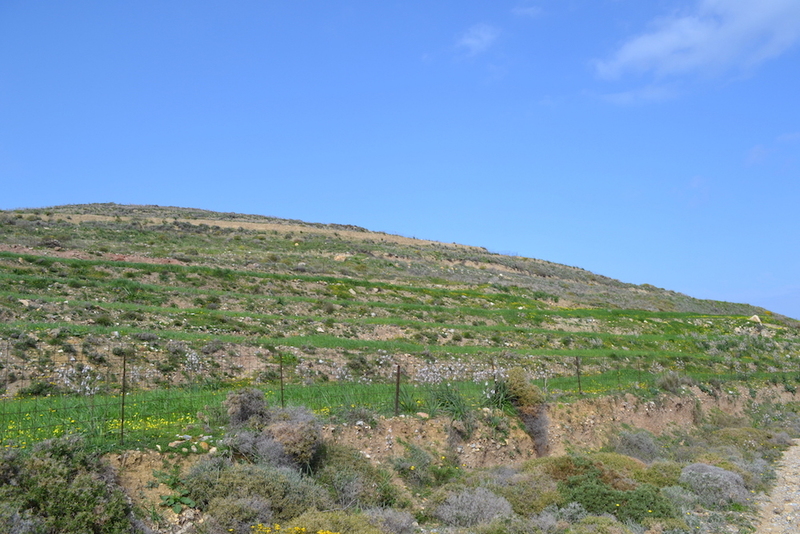 Magnificent building plot of 5000 square meters in the area of Galini Naxos. 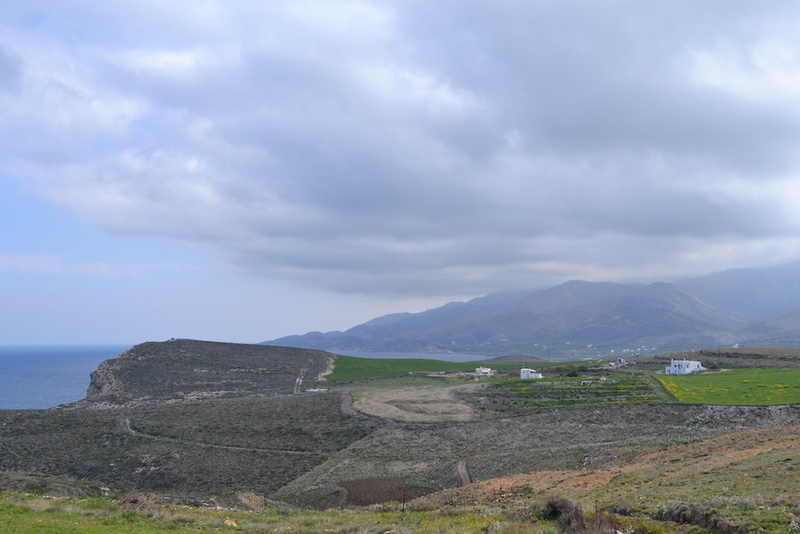 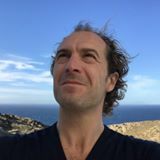 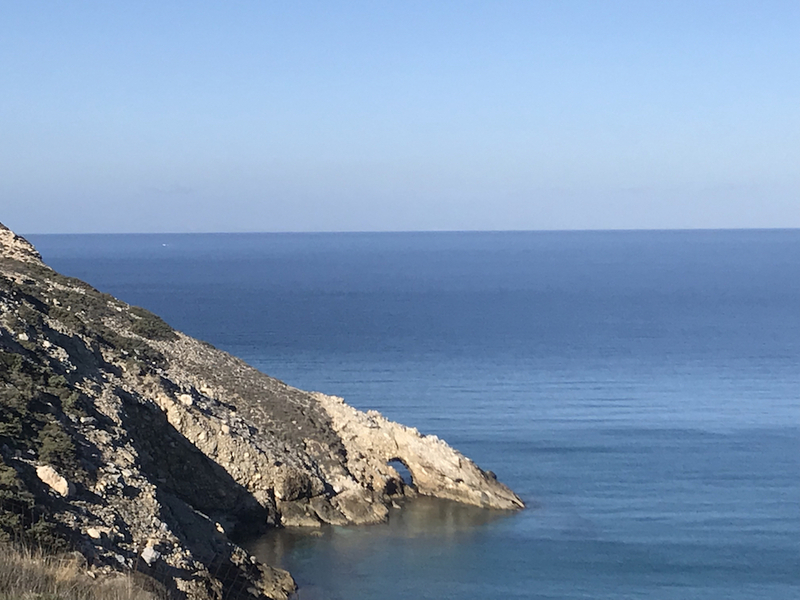 Offering stunning views of the Aegean Sea and only 10 minutes from the port of Naxos, this land is perfect for the realization of a second home. 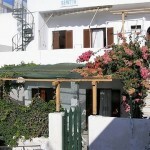 Located in a quiet environment, this place offers the calm and all the beauty of the Cyclades. 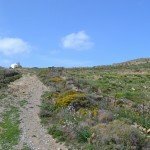 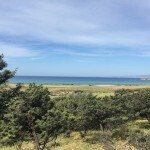 For Sale Land 7849 Square meters Mikri Viglia Naxos.